It felt like the right time for a roasted chicken, rubbed and stuffed with tons of fresh garlic. Something about the aroma of roasting chicken and garlic seems to instantly warm the house on a crisp autumn day; the same effect as a fireplace ablaze with crackling logs in the winter or a cool glass of lemonade on a hot summer day. Comfort. 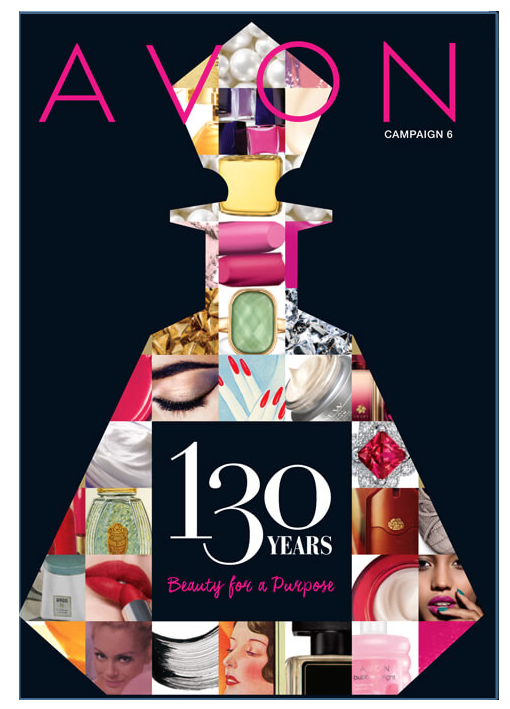 My husband remarked that the scents which fill our house will leave lasting impressions on our kids. Someday, when they’re all grown up, they’ll catch a whiff of garlic somewhere and think of home. That’s a thought which comforts my heart. Roasted chicken with garlic always makes a tasty meal, but the brussel sprouts became the surprise star of this show. One bite of the brussel sprouts and the chicken quickly became relegated to side-dish status. Don’t get me wrong, the chicken was delicious. But it paled in comparison to these brussel sprouts; these lovely, lovely brussel sprouts. If you think you don’t like brussel sprouts, I implore you to try this recipe. It’s inspired by a similar dish, which my local Wegmans carried in their prepared foods section, last year. It was the first time I’d ever tried roasted brussel sprouts and I became an instant fan. The roasting process develops a vibrant, nutty flavor and pleasant texture, which is nothing like the bland, boiled brussel sprouts you may be familiar with. Tossed with crispy bacon and toasted walnuts, these brussel sprouts become a heavenly autumn feast. *I prefer Applewood Smoked Bacon for it’s flavor. Plus, it’s uncured and nitrate free! If applewood smoked bacon isn’t available, regular bacon will work fine. Preheat oven to 350 degrees. Cut off the ends of the brussel sprouts, slice them in half lengthwise, and remove any browned or yellow leaves. Toss the sprouts in olive oil and season with a sprinkle of salt and pepper. 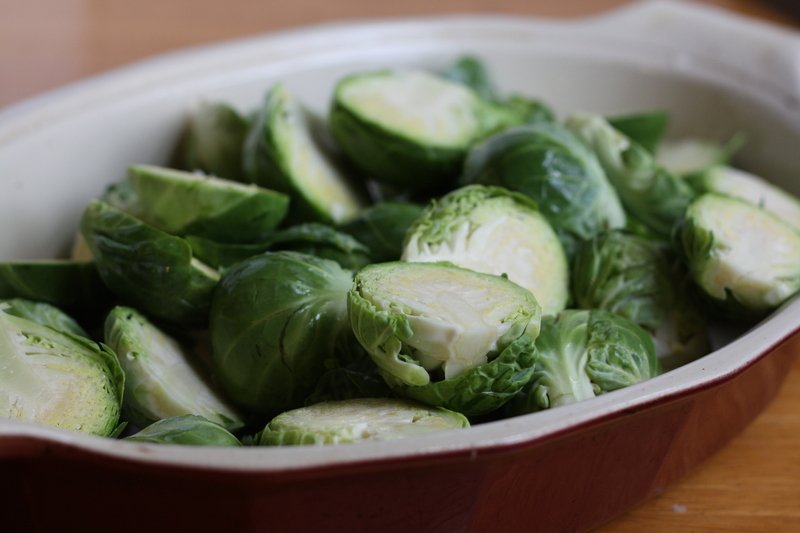 Place the brussel sprouts in a baking dish and cook for 45-60 minutes (depending on the size of the brussel sprouts). Occasionally toss the brussel sprouts as they cook, to promote even browning. 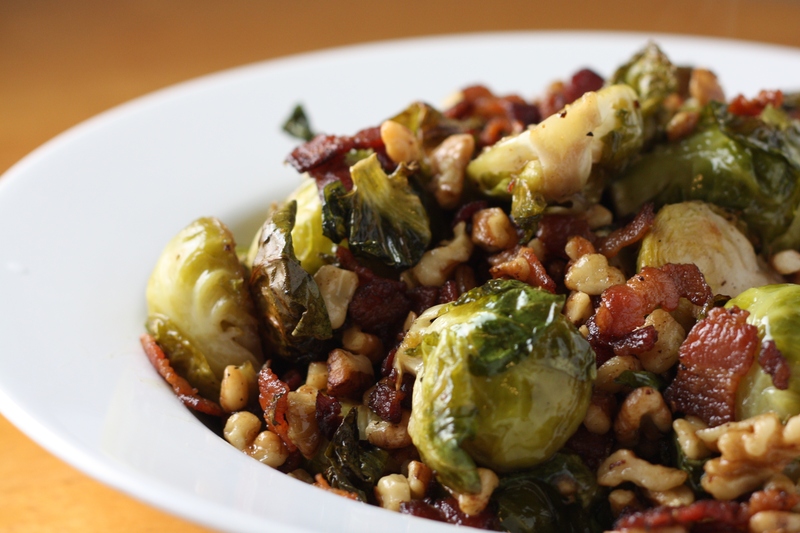 While the brussel sprouts are cooking, prepare the bacon and walnuts. Warm a pan over medium heat. Add the bacon and cook until browned and slightly crispy. Carefully pour off the excess bacon fat, leaving a tablespoon or two in the pan. Add the walnuts and continue cooking for another minute or two. During the last 15 minutes of the brussel sprouts’ cooking time, pour the bacon, walnuts, and remaining bacon fat over the sprouts. Toss to distribute. Continue cooking until the brussel sprouts are tender, but not mushy. Taste and season with additional salt and pepper, if desired. For the Chicken: Preheat oven to 400 degrees. 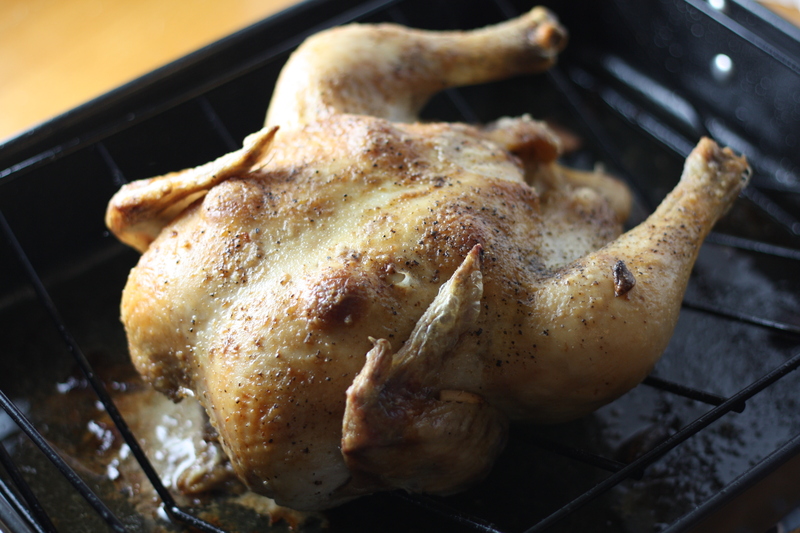 Remove and discard the giblets from a 5-6 pound roasting chicken. Rinse the chicken, inside and out, and pat dry. Place the chicken on a rack in a roasting pan. Pour about two tablespoons of olive oil over the chicken and give it a little massage to evenly coat. Rub a couple smashed garlic cloves all over the skin. Gently loosen the skin on the top. Insert a few garlic cloves under the skin. Throw a handful of garlic cloves inside the chicken. Generously season with salt and pepper. Place the roasting pan on a lower rack in the oven. Roast for 15 minutes at 400 degrees. Reduce heat to 350 degrees and cook until it reaches an internal temperature of 165 degrees, as measured by inserting an instant-read meat thermometer into a deep section of the breast. (My almost 6-pound chicken took about 90 more minutes.) Occasionally baste the chicken with the juices which will begin to collect in the bottom of the pan. When cooked, remove the chicken from the oven. Loosely cover with foil and allow it to rest for about 15 minutes. Carve and serve. *Save the carcass for chicken soup. An easy chicken soup guide will be coming up soon! Posted in Food, Main Course, Poultry, Recipes, Side Dishes, Vegetable and tagged autumn, bacon, brussel sprouts, chicken, fall, Food, food photography, kids, life, Recipes, vegetables. Bookmark the permalink. I absolutely LOVE brussel sprouts and usually only eat them when my husband goes on a business trip as he hates/loathes/detests brussels! I don’t get it! I cannot wait to roast them with the bacon and walnuts. YUMMY! Thanks for a great idea. The brussel sprouts turned out better than I expected. I knew they would be good, but I didn’t know they would be that good! Thanks so much I loved this! !